Regulating bitcoin has proven to be a painstakingly difficult task for the US state regulators, as each state that has attempted to regulate bitcoin has done so under its own principals and guidelines. A set structure for how the American people should be allowed to use bitcoin has yet to be orchestrated. 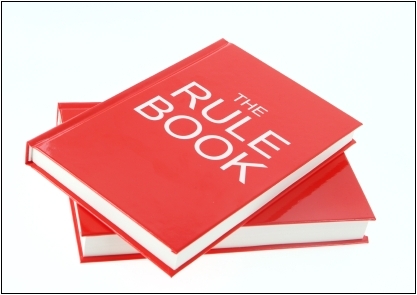 All that may soon change, as a US task force of state regulators are looking to make the world’s first Bitcoin Rule Book. The hopeful goal of the structured guidelines is to protect users from the potential risks that come with dealing in the digital currency. Since February, Cotney has been heading the Emerging Payments Task Force, a new group made up of nine members of the Conference of State Bank Supervisors. He adds that within a one year period, the task force hopes to define which operators need to be regulated, and which one’s don’t. The group is also responsible for looking into new payment technologies such as Paypal and mobile phone payments. New York Superintendent of Financial Services and task force member, Benjamin M. Lawsky, has been working on BitLicensing since January of this year. Other states, such as California, have been looking to do the same. With a set bitcoin rule book for the entire country, that will put all regulators on the same page when dealing with the digital currency. As of today, bitcoins have been classified under different categories by different government institutions. FinCEN classified the administrators or exchangers of bitcoin as money transmitters. This labels them under the remit of state regulators. The IRS has clarified bitcoin to be treated as a property. As for The Commodity Futures Trading Commission, it is studying whether it has the ability to regulate bitcoin, given that some firms are considering offering bitcoin derivatives.